Everyone’s gonna hate me for this, but I know next to nothing about Xenoposeidon even though Mike and Darren have covered it on their blogs a hundred times. I don’t think anyone’s going to hate you, but I am a bit mystified. 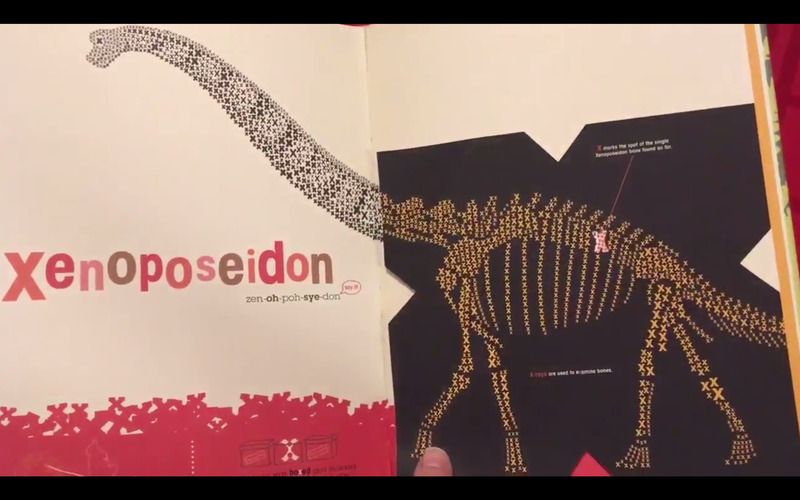 Xenoposeidon is not exactly a difficult dinosaur to find out about! 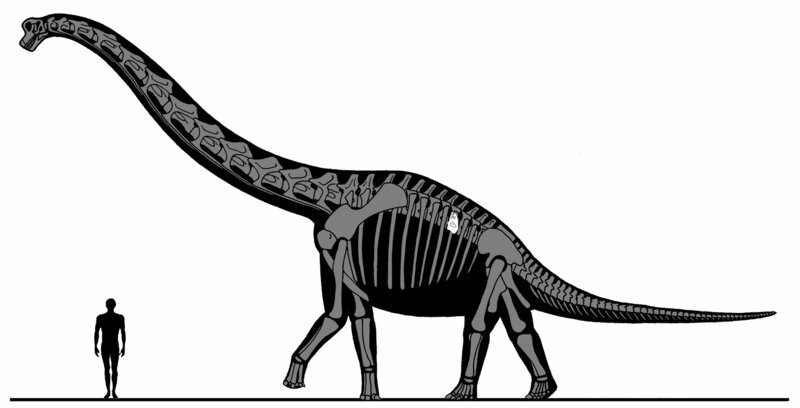 Speaking of rebbachisaurs, I’m surprised today’s post wasn’t on the recently described Bajadasaurus. 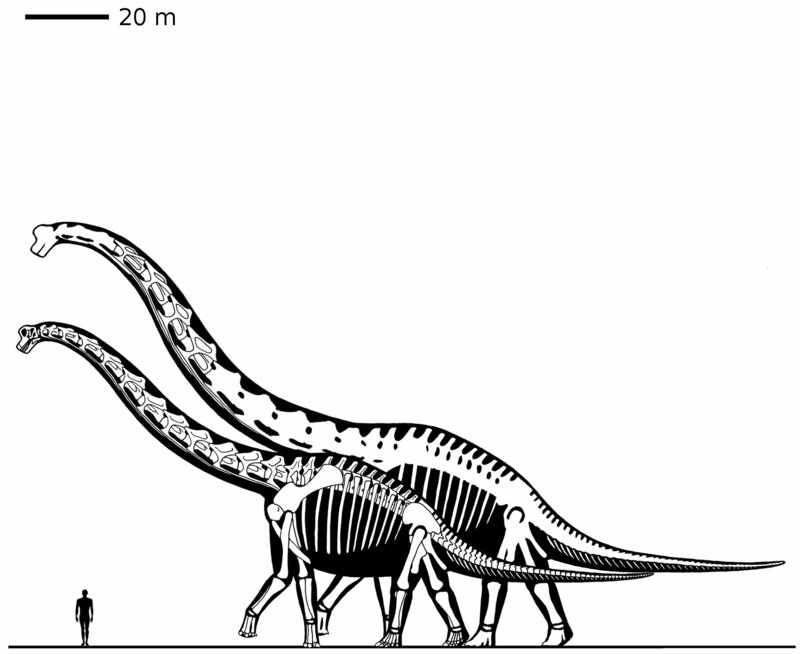 A new sauropod whose weirdness primarily comes from its strange vertebrae, in a way even non-sauropodophiles can be impressed by? It must be like a dream come true for you guys. I posted this one (written a couple of weeks ago) early in the day, before I’d heard about Bajadasaurus. Don’t worry, it’s coming! Oops, you’re right. I had a brain fart and mixed up dicraeosaurs and rebbachisaurs. Oh, you’re @DinoDadReviews? Good to know! « Birds have balance organs in their butts. Why is no-one talking about this? !